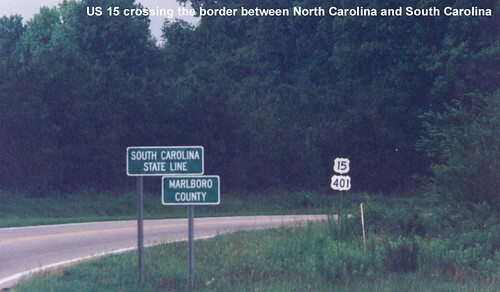 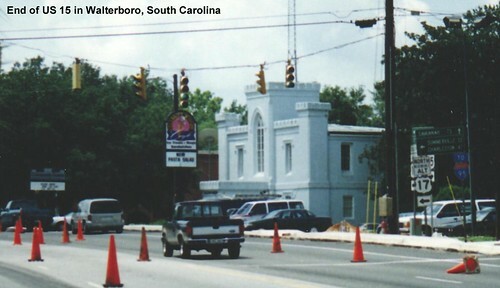 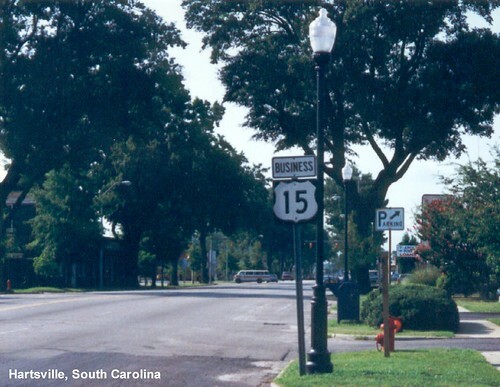 US 15 is multiplexed with US 401 as it crosses into South Carolina. 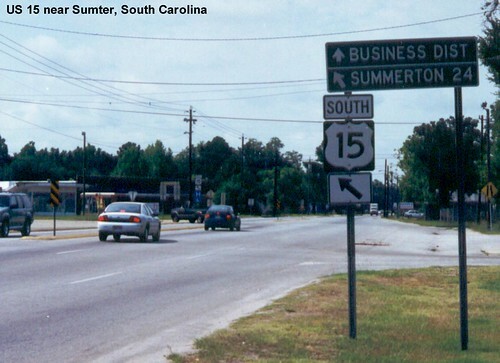 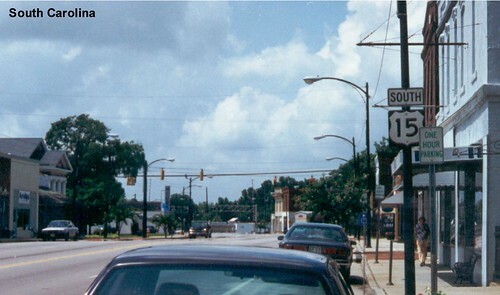 Following the Business route through Hartsville. 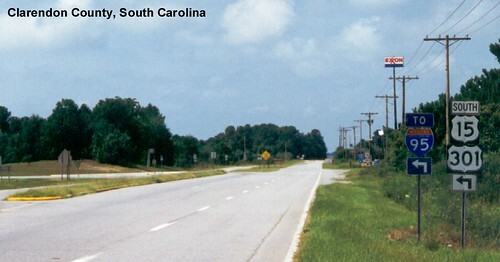 There was no End sign when I drove US 15, but this is the southern end of the route.